Olaplex No. 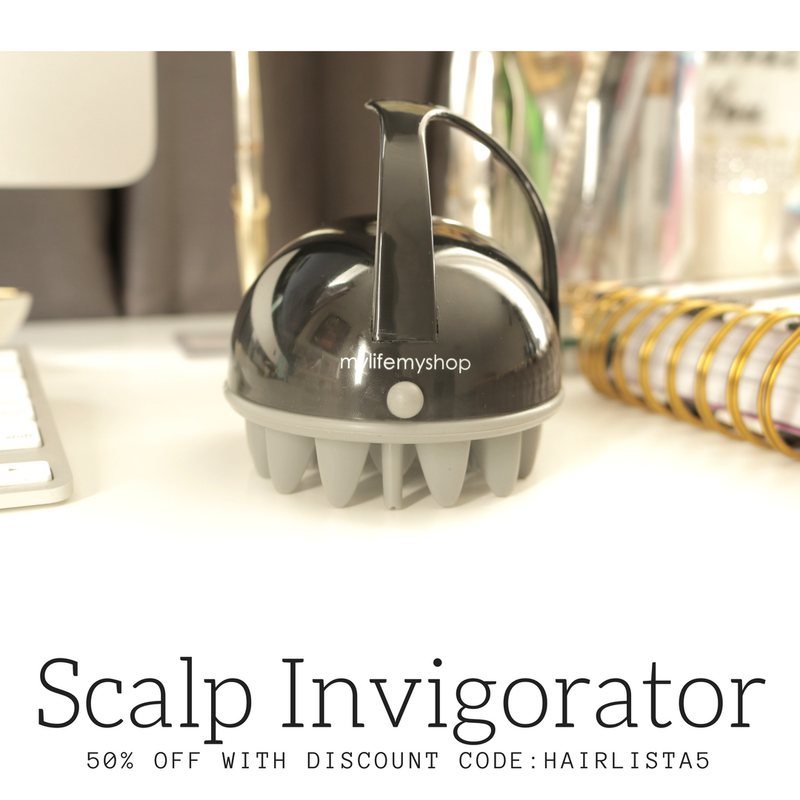 3 Hair Perfector - Relaxed Hair - My First Impression! - Hairlicious Inc.
Olaplex No. 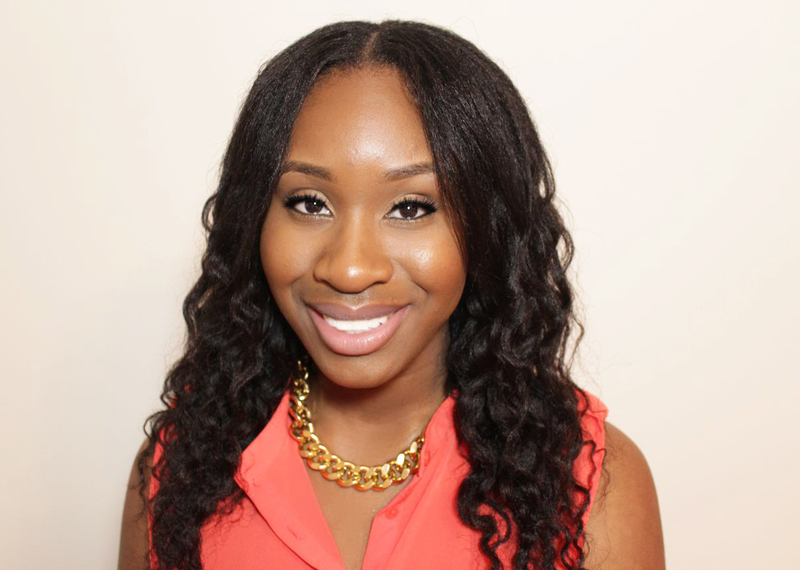 3 Hair Perfector - Relaxed Hair - My First Impression! 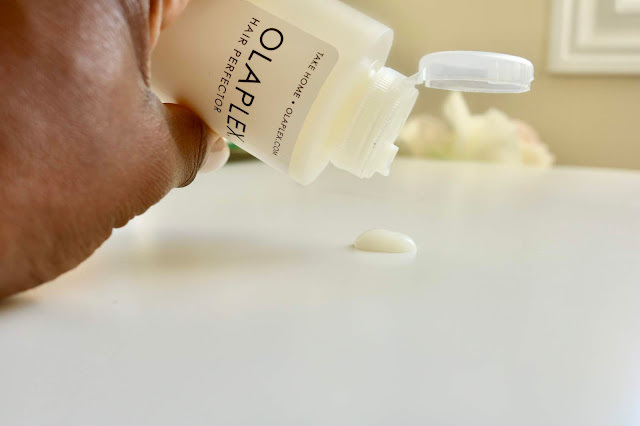 If you aren't familiar with Olaplex No. 3, let me tell you that this product is NOT a conditioner or protein treatment. It's a bond rebuilder. It possesses a patented active ingredient that works on a molecular level to seek out broken bonds in the hair that are caused by chemical (relaxer, colour etc. 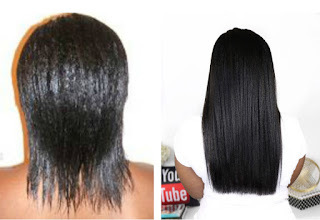 ), thermal (blow drying, flat ironing etc. ), and mechanical damage (severe manipulation i.e. weaves, braids, excessive brushing etc.). Olaplex No. 3 works to restore compromised hair promising the ultimate breakage insurance. Apply a generous amount from roots to ends on unwashed towel-dried hair. Comb through once. Leave on for a minimum of 10 minutes or more. For damaged hair, repeat without rising. Rinse from hair, shampoo, and condition. 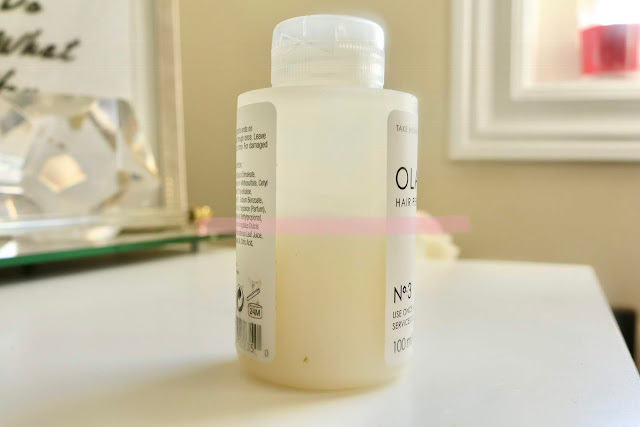 The first time I tried Olaplex, I did as the directions asked which indicated that I must apply the product to "towel dried" hair BUT unwashed! I was a little confused by that. So, I decided to rinse my hair with water under the shower, t-shirt dry for 10-15 mins and then apply Olaplex in 4 sections from root to tip. Basically using it as a pre-poo! Once complete, I covered my hair with a plastic cap and left the product on my hair for 30 mins (no heat). I then rinsed, shampooed with a sulfate-free shampoo and deep conditioned with a moisture deep conditioner for 30 mins with heat. After having Olaplex No. 3 on my hair for 30 mins, I removed the plastic cap and my hair felt very saturated as though the product really penetrated my strands . When I rinsed out the product, prior to shampooing, my hair felt noticeably smoother and softer to the touch. I shampooed twice and as I was rinsing, my hair still felt pretty good. 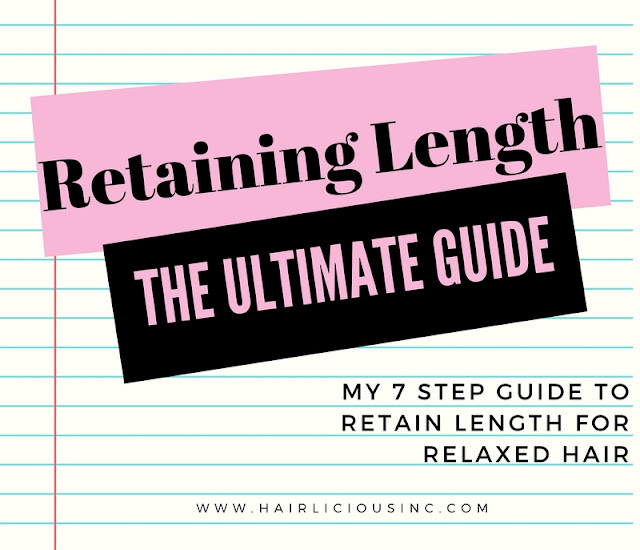 Fast forward to deep conditioning, navigating through my hair and new growth to apply my deep conditioner was easier than normal. My hair felt more manageable and slippy. Rinsing out my deep conditioner was my favourite part!! Oh my goodness, you guys I literally said "WOW" aloud in the shower as I was running my fingers through my hair under running water. I wasn't expecting that to happen! My hair felt ridiculously soft and smoother than normal - my cuticles were sooo flat. The silkiness and softness was something I haven't experienced in a longggg time. While I was air drying (without my leave-in conditioner - yes, my hair felt that good! ), I noticed that my hair remained very smooth yet stronger and reinforced!! I was pretty impressed. This time around I didn't go in the shower first, I just spritzed my hair with water from my spray bottle to the point where it "felt" damp/towel dried. I followed the EXACT SAME steps as above, however, my results were pretty mediocre in comparison to my first experience. Don't get me wrong, my hair felt fortified and smoother than usual but the softness wasn't really there. Looking back, I honestly feel as though not wetting my hair enough, i.e. in the shower, was the cause for my results to be a bit average. With just two (2) applications, I'm half way done the bottle. I'm still in the "testing phase" so I'll finish the entire bottle before I write my full review (so approximately 2 more applications). So far, the results have been better than I anticipated and my hair feels great during and after each use. Full review coming soon - stay tuned! 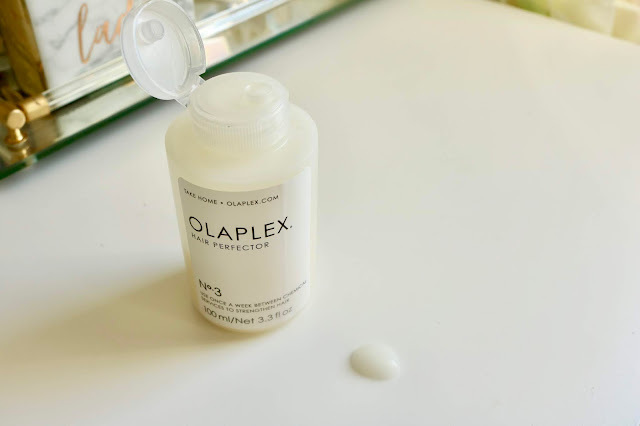 Have you tried Olaplex No. 3? Are you natural or relaxed? What was your experience? 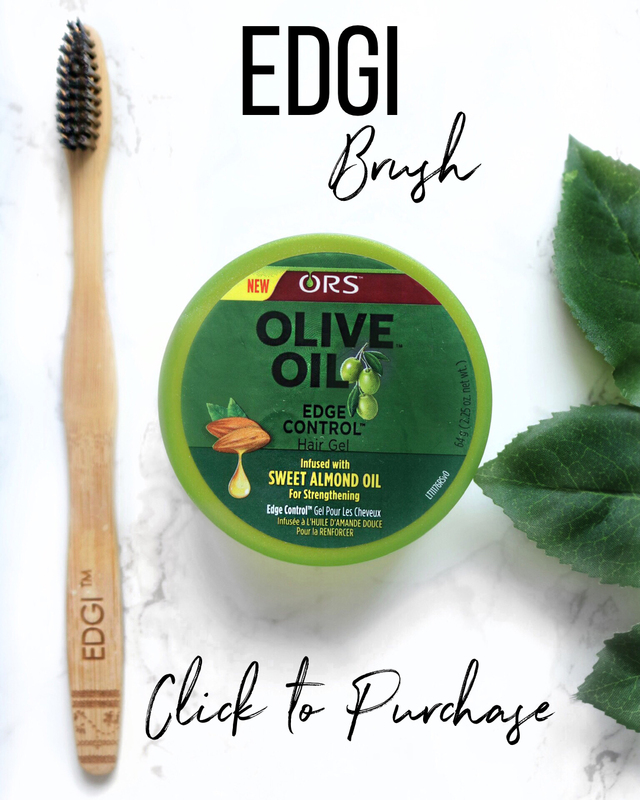 3 Products My Relaxed Hair Loves For Braid-outs! 10 Facts You May Not Know About My Hair!